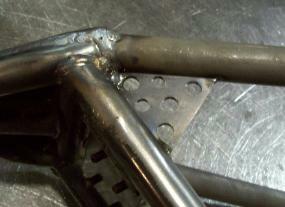 - Can you really build a chopper without these? Why would ya? - Bolts and washers included. 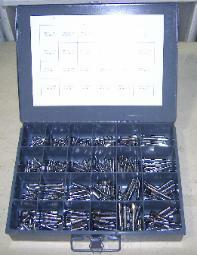 - Order single spacer and/or shim kit separately. 3/8-16x1 1/4, 3/8-16x1/2, 3/8-16x1 3/4, 3/8-16x2. - 10pcs. 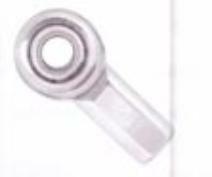 per bolt size. - Allen Head Coarse Thread. 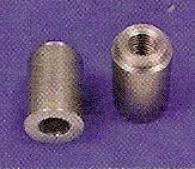 - Tapped for 5/16"x24 Threads. - Great for mounting tanks or any parts direct to frame. 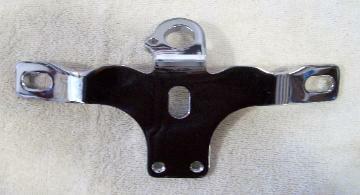 - Fits FL, FXWG, Softail 1978 and up. - Order 2 to receive a pair. - Features built-in hole for VOES switch. 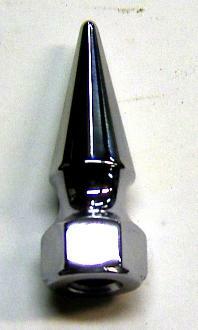 - Fits any Harley OHV Engine 1936-up. - Available in brass or nickel finishes (brass shown). - Sold as a set of 4. 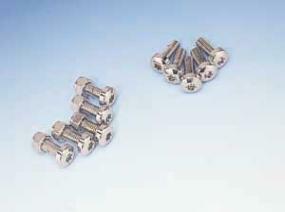 - Button head torx style bolts. 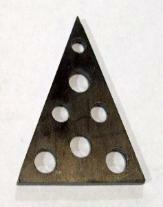 - Sold as a set to mount one rotor. BT cast or spoke rear wheels and 1973-'84 spoke rear wheels. - 1/4" Thick Laser Cut Steel Construction. - Features lightning holes that add taste to a simple gusset. - Long edge is approx. 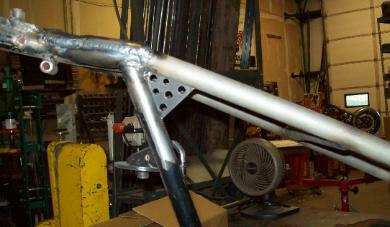 3-7/8" long, Short edge is approx. 2" long. - Adapter is chrome plated and includes mounting hardware. - Long edges are approx. 3", Short edge is approx. 2-1/4". anywhere else strength is needed.